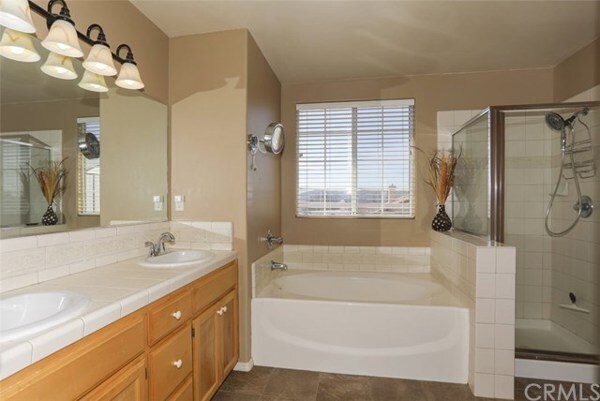 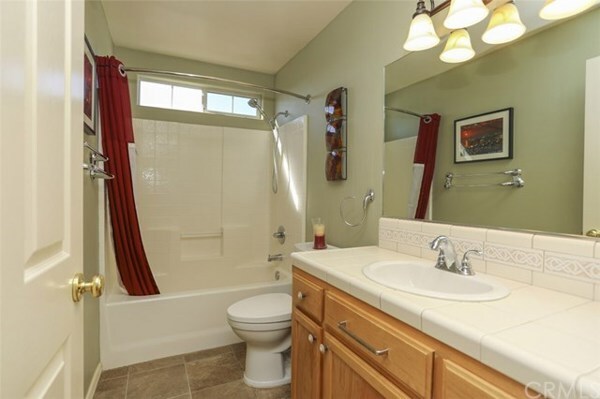 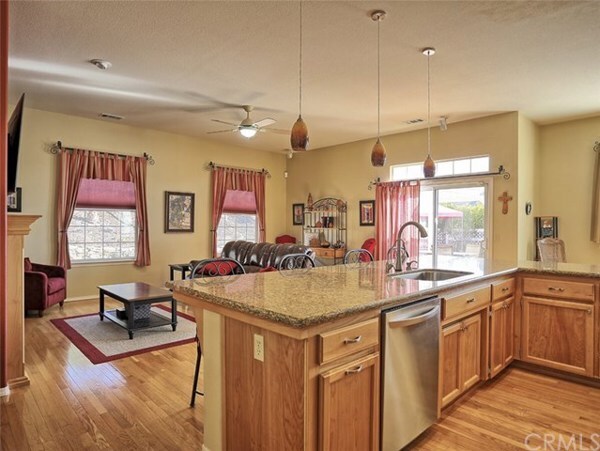 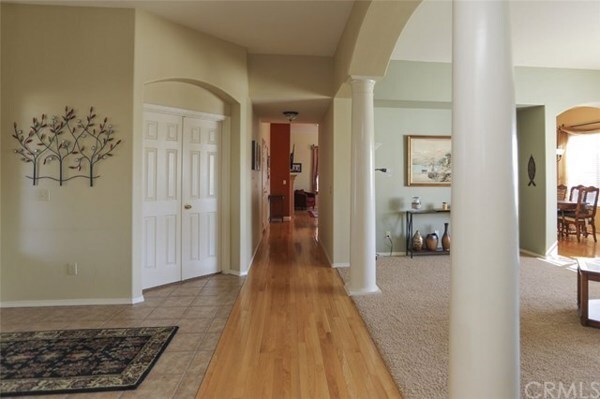 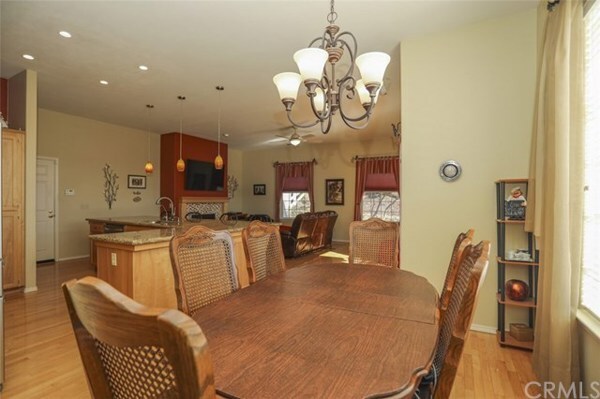 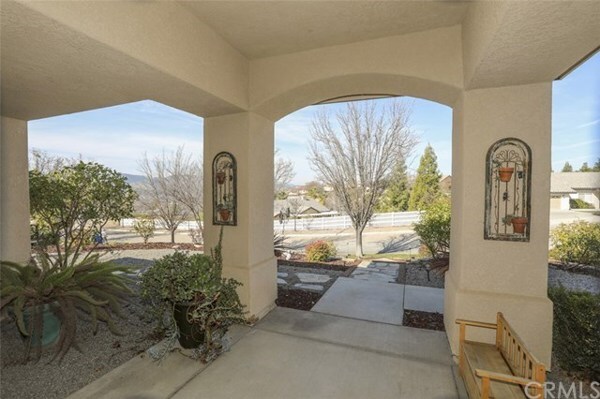 Don’t miss your opportunity on this home in the desirable Riverglen Heights area. 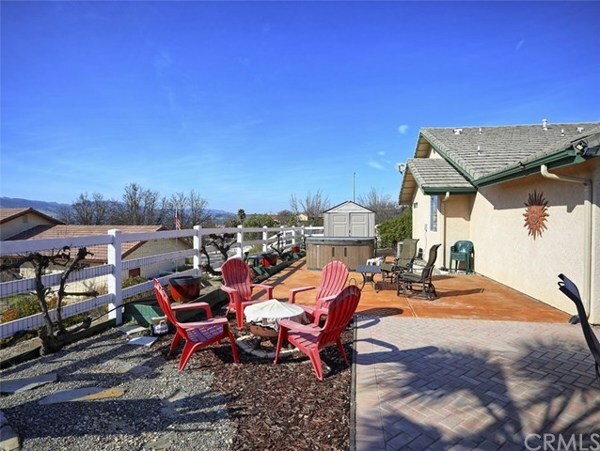 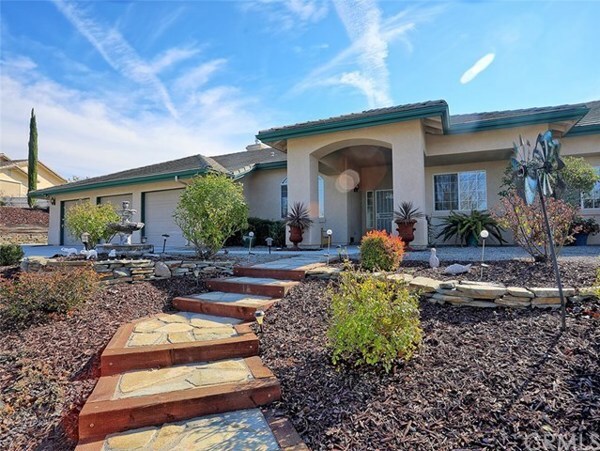 This beautiful single level home, located on the Central Coast, is in the heart of San Luis Obispo Wine Country. 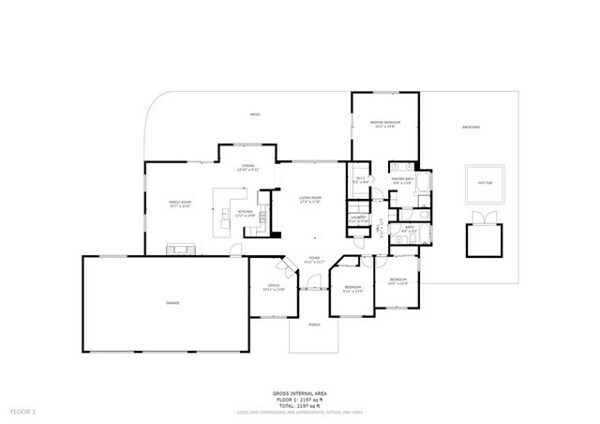 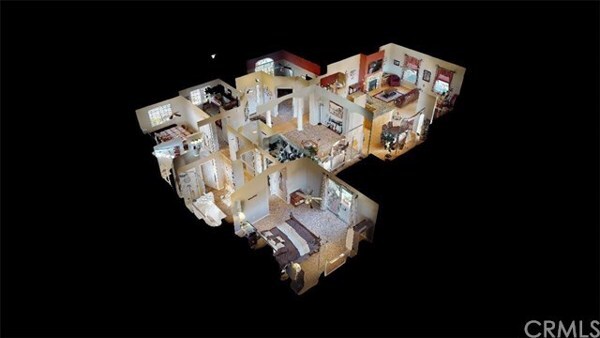 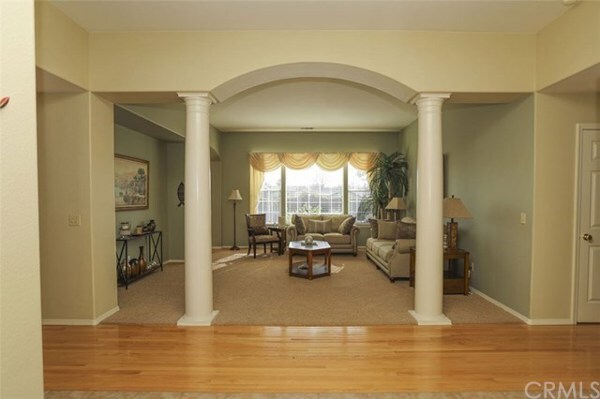 The popular floor plan offers 2,207 sq.ft., 3 bedrooms, 2 baths, plus a separate office, and a formal living room. 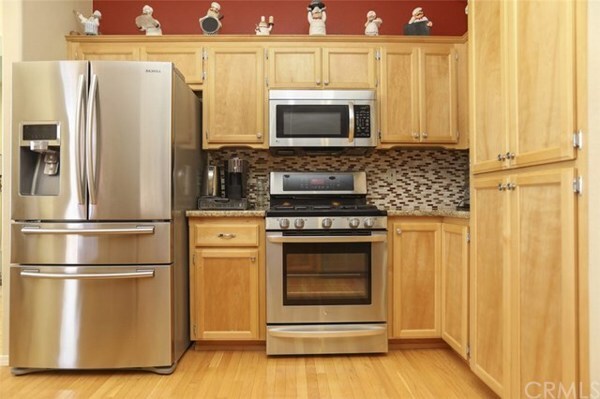 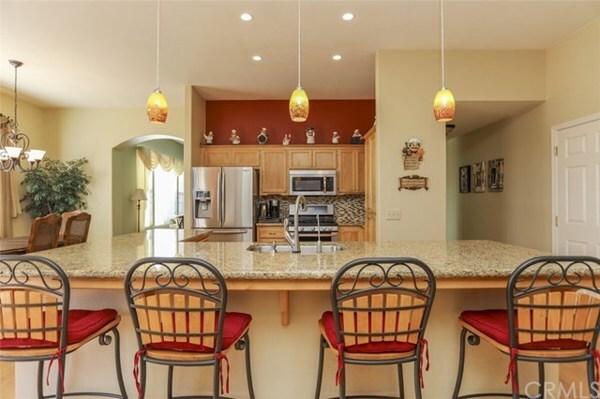 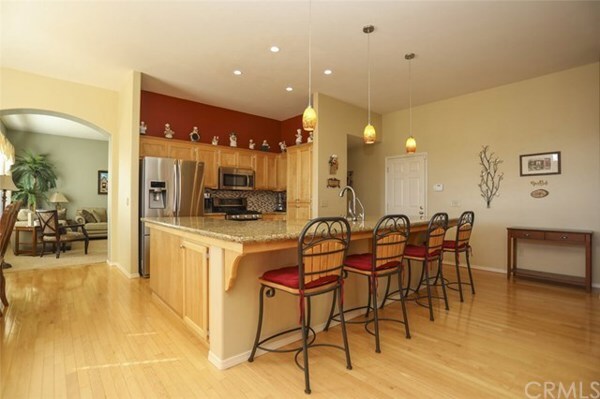 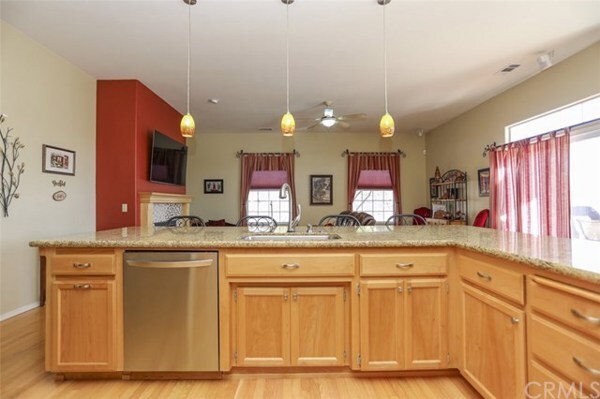 Kitchen features a large breakfast bar with granite counter tops, recessed lighting, tile backsplash, and stainless steel appliances, that opens to the family room (with upgraded gas fireplace). 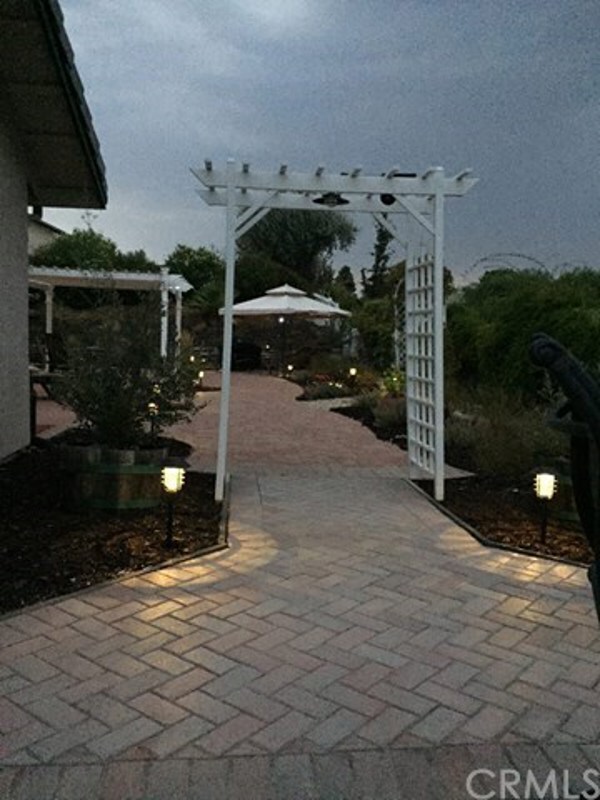 Front and back yards are maintenance free and professionally landscaped. 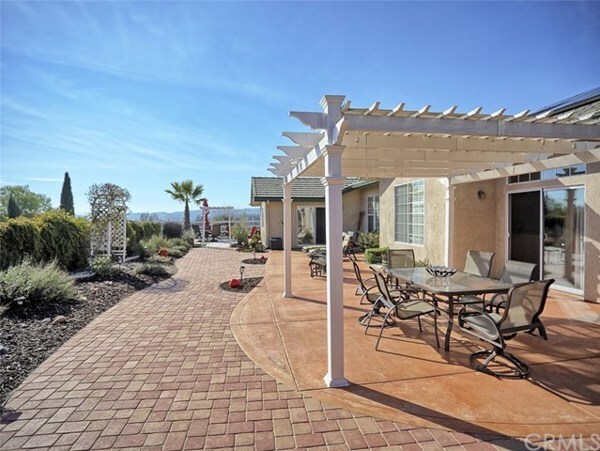 Backyard features a resort-like setting with a pergola, Jacuzzi and stunning views of the surrounding hills that energize, relaxes and inspires you. 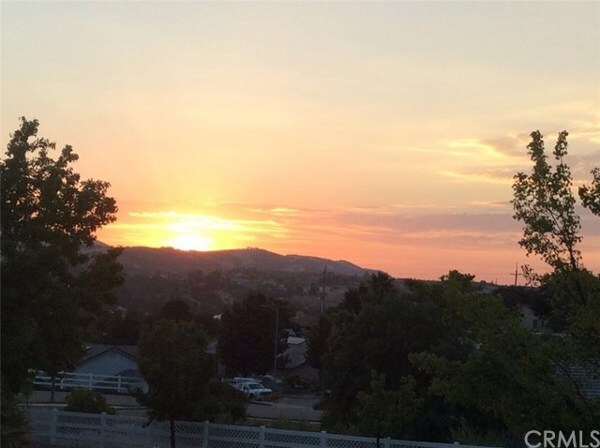 A new 5.15 KW solar system was installed 09/18, on top of the backyard roof, hidden from eyes but delivering efficient & clean energy. 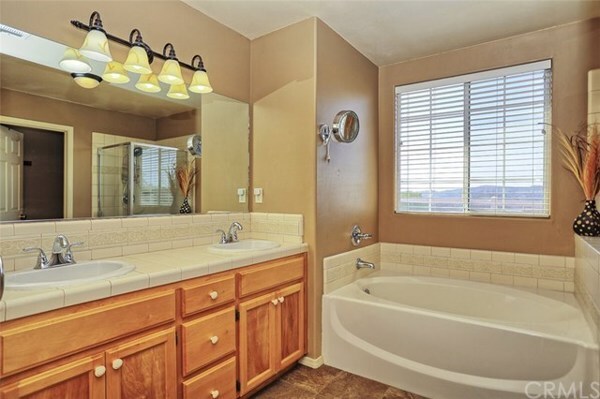 In addition, there is a 3 car garage, tankless water heater, reverse osmosis system, and water softener. 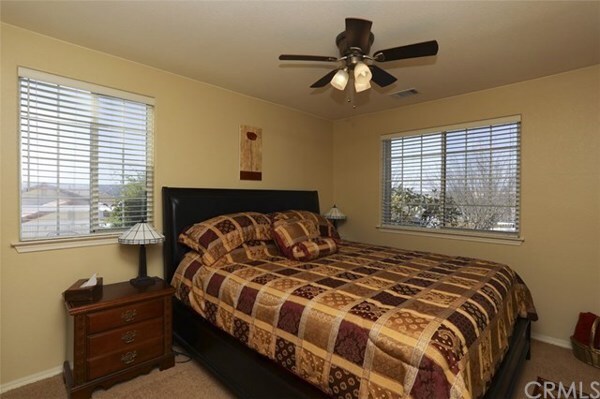 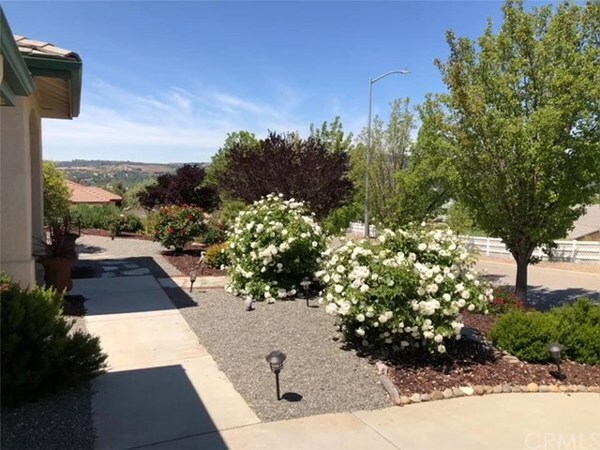 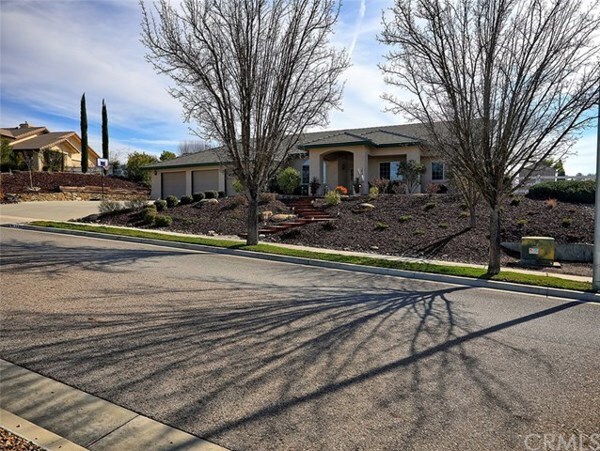 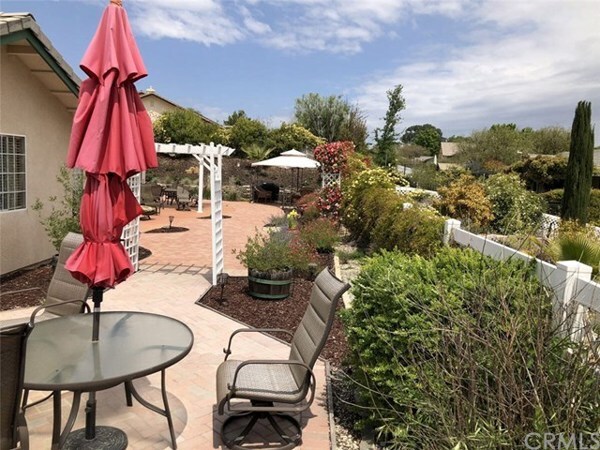 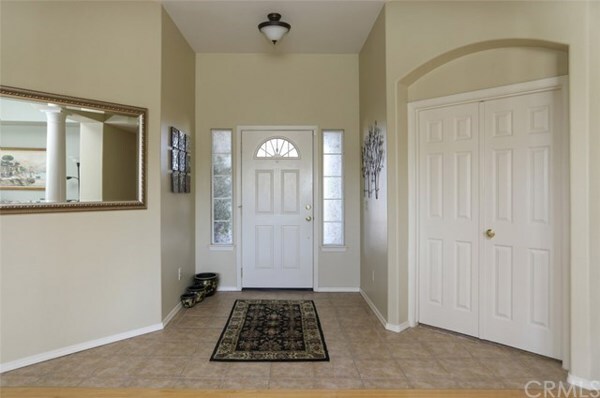 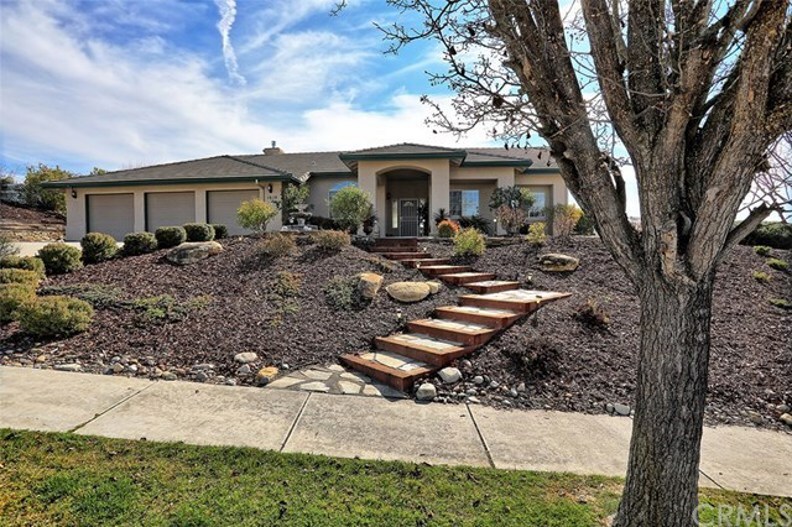 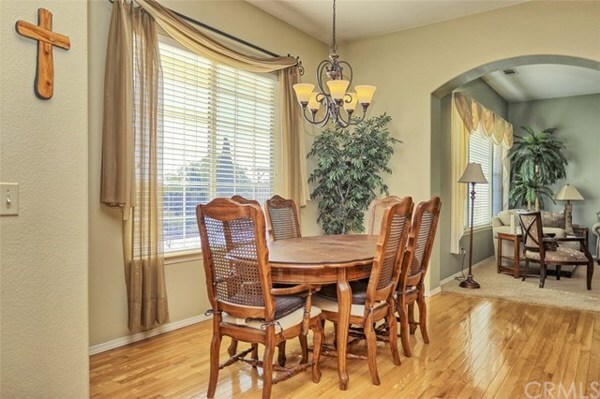 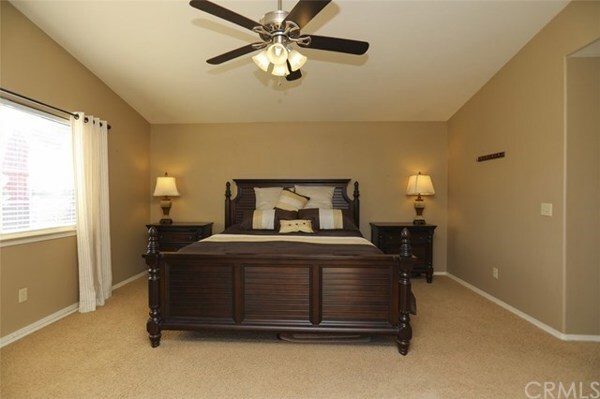 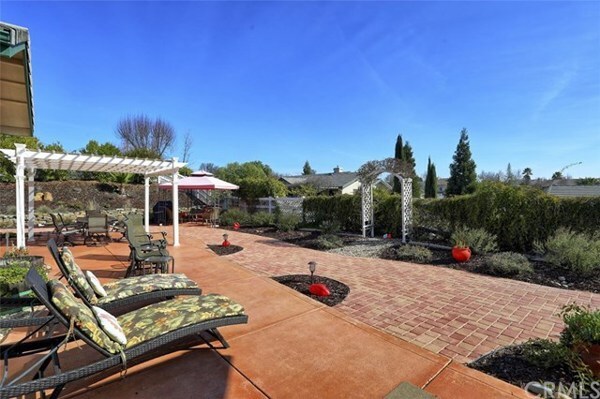 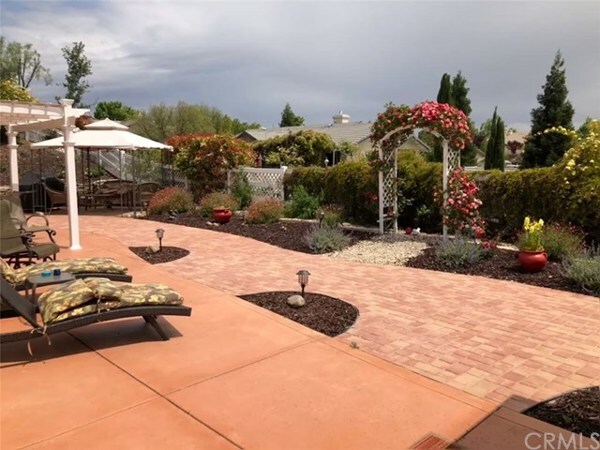 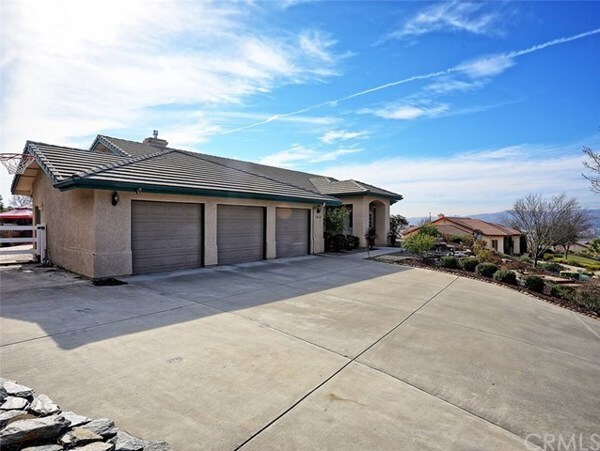 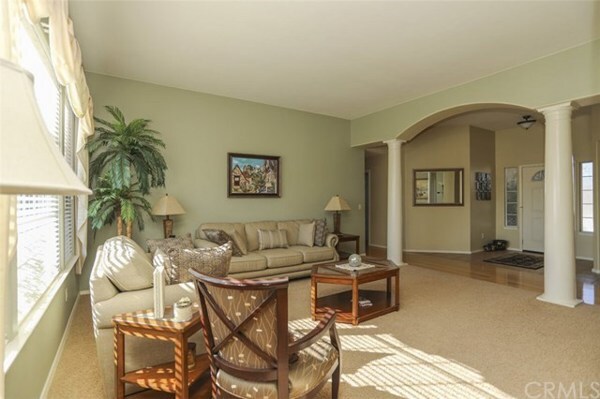 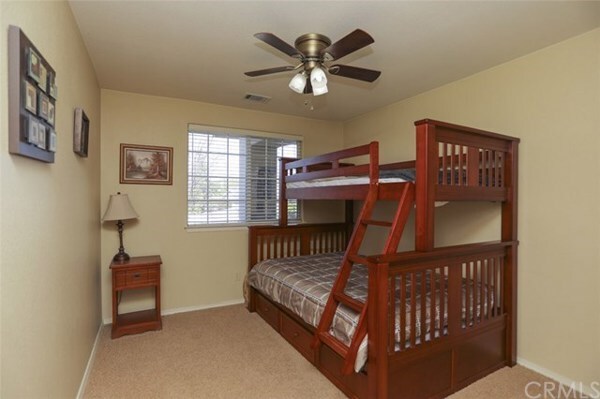 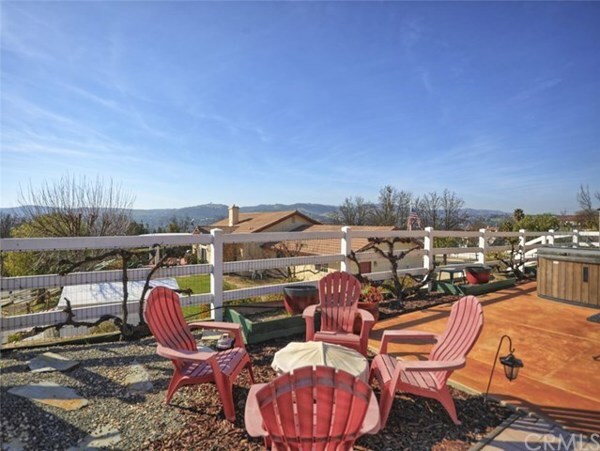 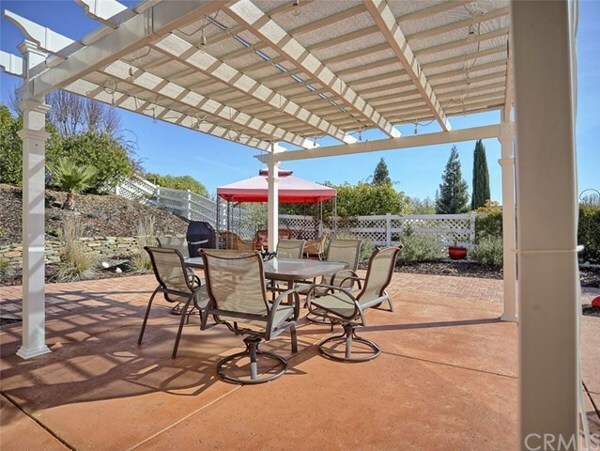 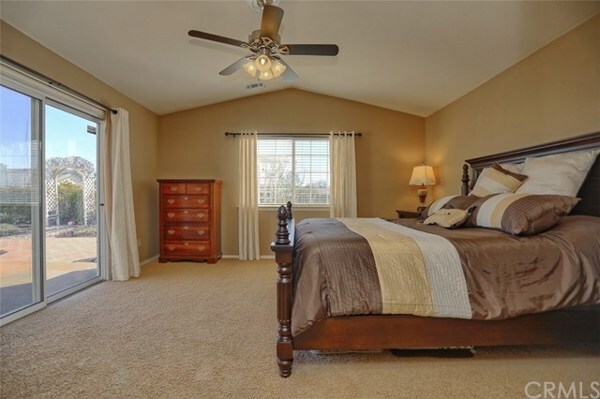 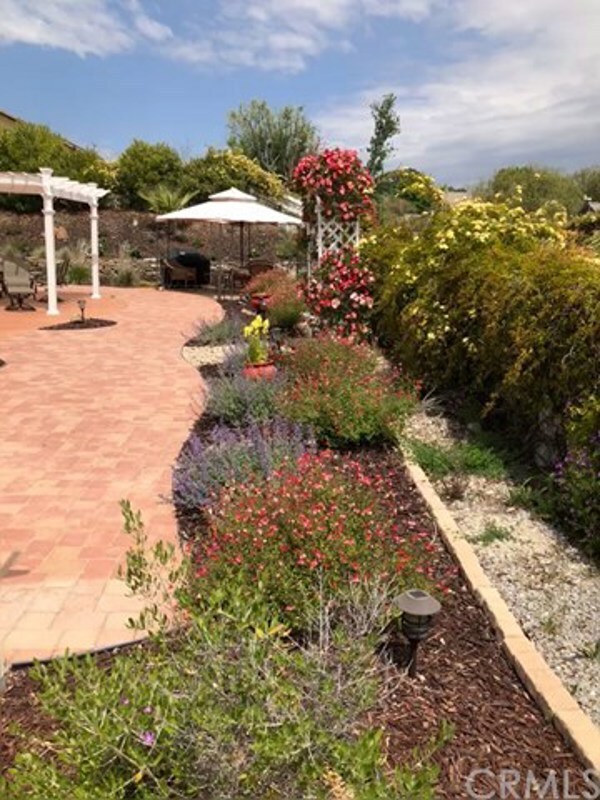 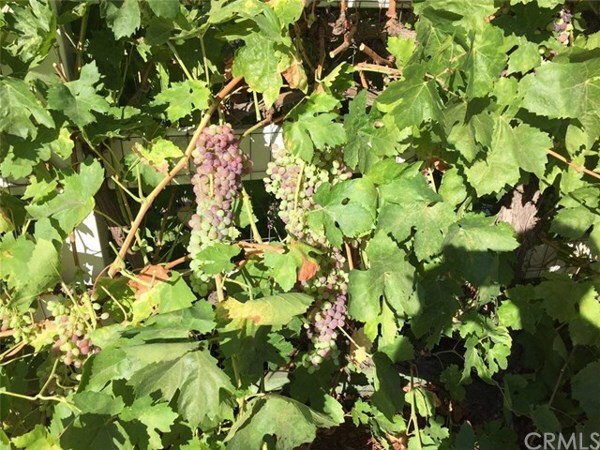 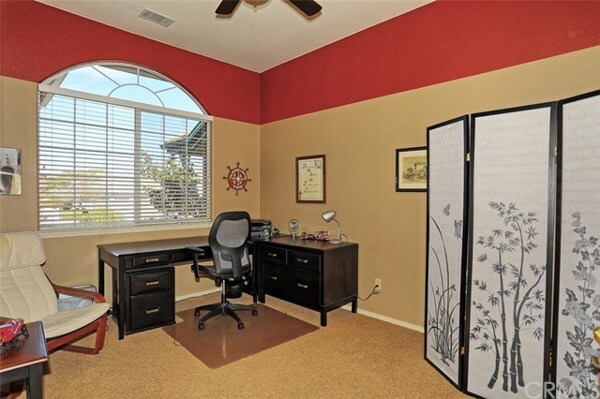 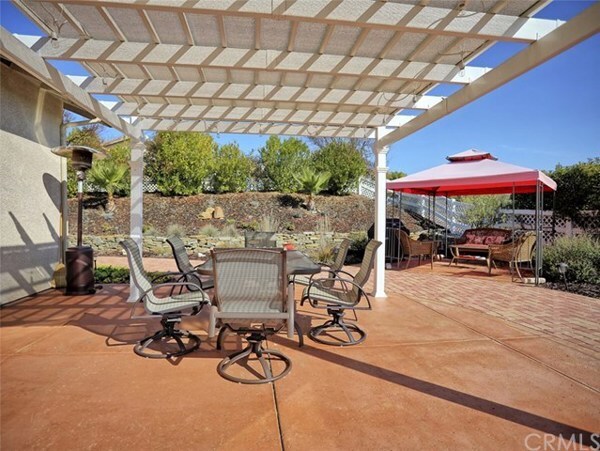 This home is only minutes from the historic and picturesque downtown area of Paso Robles in the heart of Wine County. 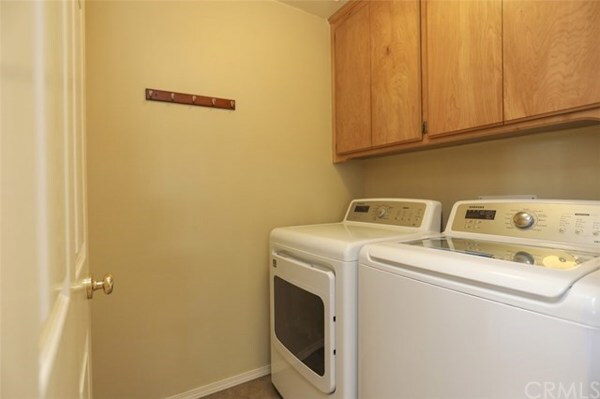 The solar system is fully paid.